West on Fulton Street, turn left on Western Avenue, continue straight to Charles Wright Drive to property on the left. Hello, I’m interested in 901 CHARLES WRIGHT DRIVE and would like to take a look around. 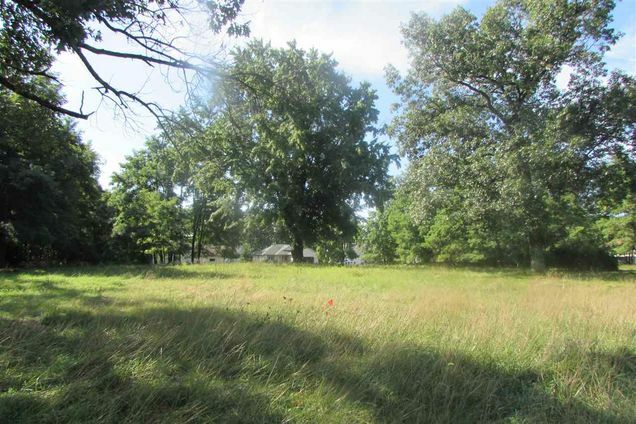 The details on 901 CHARLES WRIGHT DRIVE: This land located in Waupaca, WI 54981 is currently for sale for $72,500. 901 CHARLES WRIGHT DRIVE is a – square foot land with – beds and – baths that has been on Estately for 231 days. This land is in the attendance area of Waupaca High School.